It’s truly an unpleasant moment when your Samsung Galaxy gets black screen and become unresponsive after it accidentally slips from your hand and hit the ground. Also, it may be the scariest moment for most of the users who have their important data and information stored in that damaged device. They want their important documents or memorable pictures or videos back but don’t know how to. They make every possible effort to do that but it goes futile at the end. Rest easy users, there’s no need to worry as you are still capable of recovering your lost data no matter you own Samsung Galaxy S3/S4/S5/S6/S7. Read on to discover how. Your smartphone is having a black screen and you have no idea why has it happened can be the most awkward time for you. Don’t give up, resume reading and be acquainted with 5 reasons that likely turn black screen in your Android device. Accidental Dropping: It’s one of the most probable reasons of black screen on your Samsung Galaxy device. Well, it’s not in your hands to stop this. It happens or we can say mistake happens. Virus Attack: Sometimes due to harm from viruses or malwares, your Samsung Galaxy’s screen may also turns black and response less. Installed applications from unknown sources: Installing applications from sources other than Google Play Store make your phone’s screen go black as well. Hence, avoid getting applications outside Play Store. When battery dies: The black screen problem in Samsung Galaxy occurs at times when its battery is low or dead. 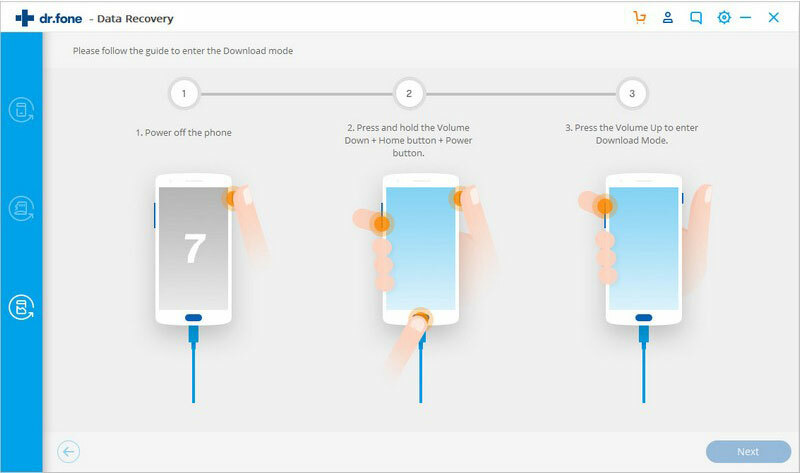 Full Storage of device: Sometimes, when the device has less space and storage due to some high sized applications or games, you will notice that your phone will go hang and stop working in its usual speed. And this can lead to black screen too. Those were some of the suggestions to avoid Samsung Galaxy S3/S4/S5/S6/S7 black screen after dropping. But if those didn’t work for you, going to the nearest service center will be the best decision. That way you will be getting your Samsung Galaxy S3/S4/S5/S6/S7 repaired. But wait! 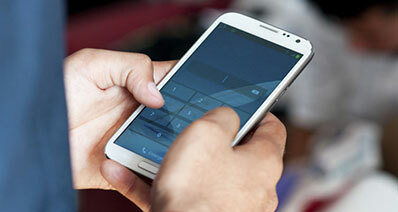 By giving your Android device to the service center to repair, you can risk your data. 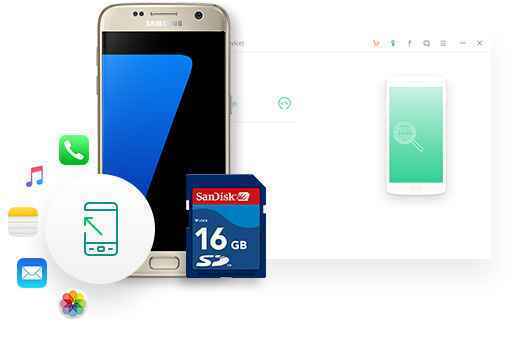 You may lose your data therefore it will be advisable to backup and to recover data on Samsung Galaxy before sending your device to the store. If you’re in doubt on how to do that, read the following section. The primary thing to do is to inspect if the screen or display of Samsung Galaxy is cracked or not. If the device is not dropped for the first time, you need to really check as these devices can’t bear such wear and tear. To fix the issue of black screen, remove the back cover of your Samsung device and take out the battery. Press the power button and hold it for no less than 1 minute. This will enable the device to consume the remaining power in it. Now, leave your Samsung Galaxy for a couple of minutes. Reinsert the battery after that and try switching it on. Sometimes when the Android device drops, it affects the SD card. Your SD card gets corrupt which eventually hangs the Android device and ends up in black screen issue. It’s better to remove your SD card once your phone accidentally dropped by you. 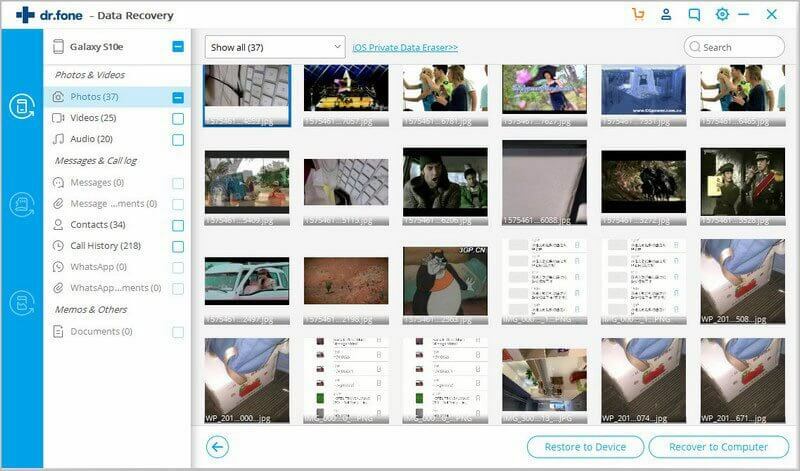 When you are uncertain about how to recover data on Samsung Galaxy device, you should use iSkysoft Toolbox - Recover (Android). It’s the most recommended software to use and specially designed to work with Samsung devices. If you have Samsung Galaxy S3/S4/S5/S6/S7, you are good to go with this software. 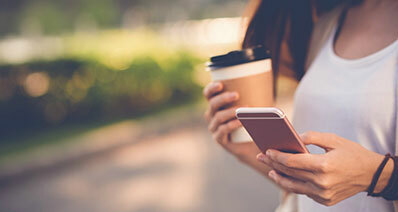 Whether your device’s screen went black or damaged or if you’re not able to recall your pattern to unlock the device, the Android Data Extraction works in every situation. Android Data Extraction works fully with various Samsung models namely, Samsung Galaxy Note, Samsung Galaxy S and Samsung Galaxy Tab. 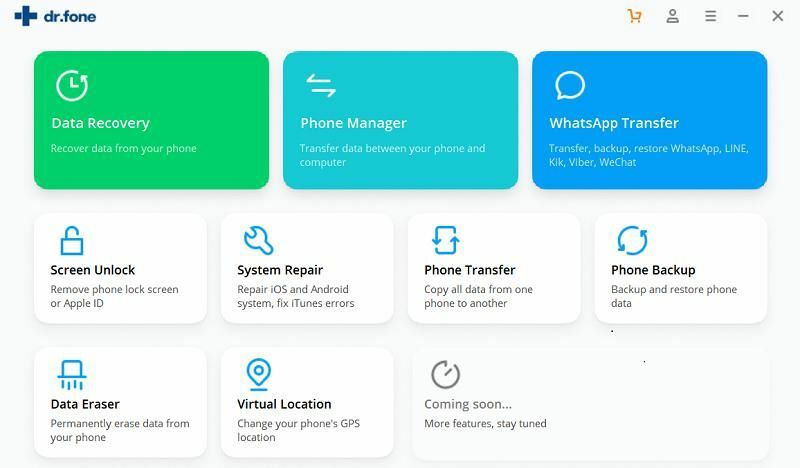 This software assists you to recover wide range of file types like your contacts, videos, audios, messages, documents, images, call history or WhatsApp data. 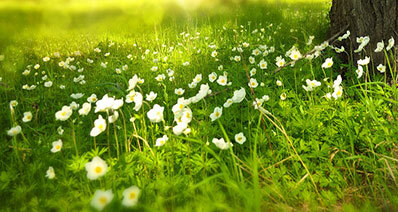 The software’s millions of positive feedbacks say it all for its trustworthiness and high success. This software is extremely easy to use and you just need to follow the built-in instructions to complete the process. Now your wait is over. This is the instant to get familiar with how you can recover data on Samsung Galaxy black screen after dropping using this powerful toolbox. Step 1: Download and install the iSkysoft Toolbox application on your computer. On the homepage of application below, click the “Recover” option. Then, use a workable USB cable to connect your black screen Samsung Galaxy S3/S4/S5/S6/S7 to the computer. Step 2: Select the “Recover from broken phone” on the left of the toolbox, choose the file types that you need to recover from the broken Android device. Then, tap on “Start” to move ahead. 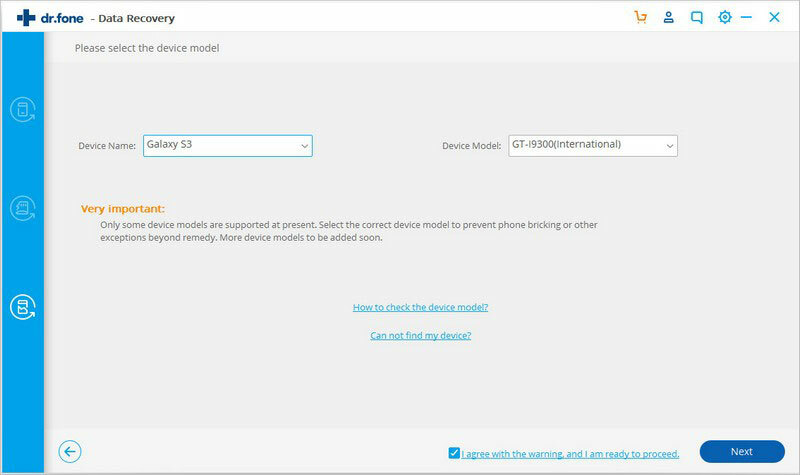 Step 3: After that, select a device name and model from the listed items on the screen. Currently only some model type of Samsung devices are supported to recover data from broken screen. To prevent your device from being bricked, please remember to select the correct name and model for your Android device. Step 4: Now enter the download mode following the instruction from the program. It will download the correct recovery package for your device. 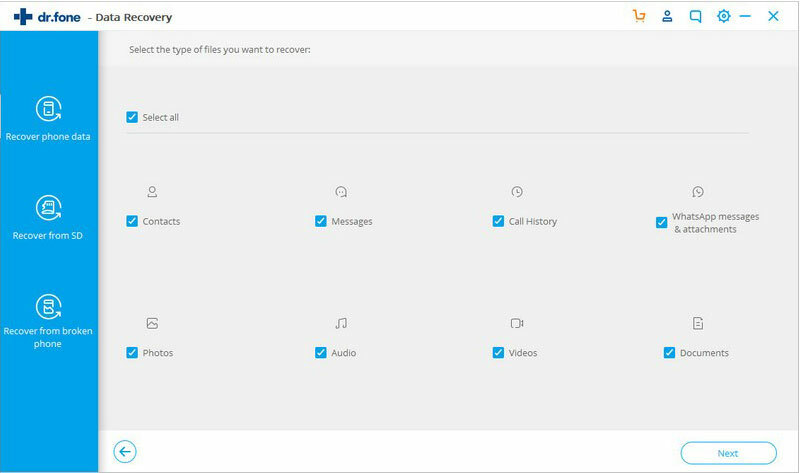 You can preview the files you need to recover and exit the Recovery Mode now.